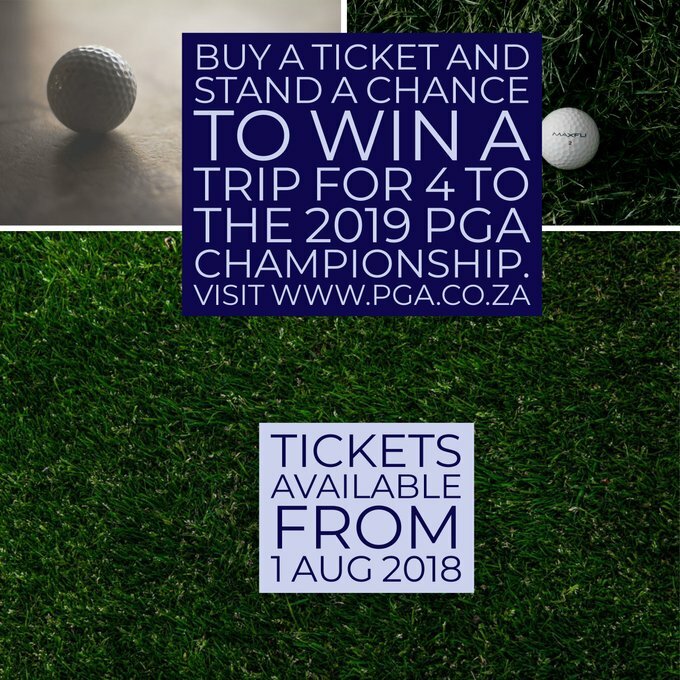 The PGA of South Africa is promoting the ‘PGA Championship Raffle’ with the winner receving a trip for four to the 2019 PGA Championship at Bethpage State’s Park Black Course in New York. The prize includes airfare, seven night’s accommodation, transfers, four-day tickets to the Major and three rounds of golf. An additional prize of a five-night trip to Mauritius can be won by following the PGA on Facebook, Instagram and Twitter and sharing posts. There will be a limited 1 200 tickets at R1 000 each with the goal of raising funds for ‘Transformation Initiatives’ utilising the PGA Apprentice and GAP Programmes in conjunction with SAGDB graduates and selected golf facilities. Tickets will be available to purchase through the PGA website exclusively from 1 August.